Thanks to a generous donation towards books for our classroom and funds matched by Adopt a School, we have some amazing new titles to share when our Grade 2/3 s invite the K/1 class up for buddy reading once a week. It is an important time we all enjoy and now we have some wonderful new books to share together! 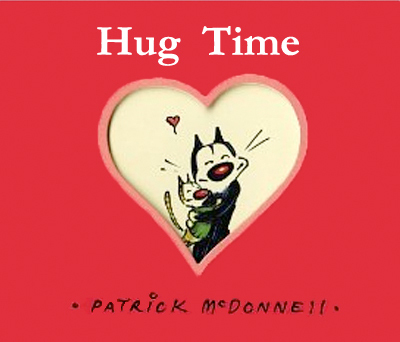 Hug Time by Patrick McDonnell is a tiny little book all about having a huge heart. A little kitten so filled with love decides to give the whole world a hug and sets out with friends and a Hug-To-Do-List to travel the world from pole to pole and do just that – hug every living thing he comes across. My favourite? Hugging a big blue whale! 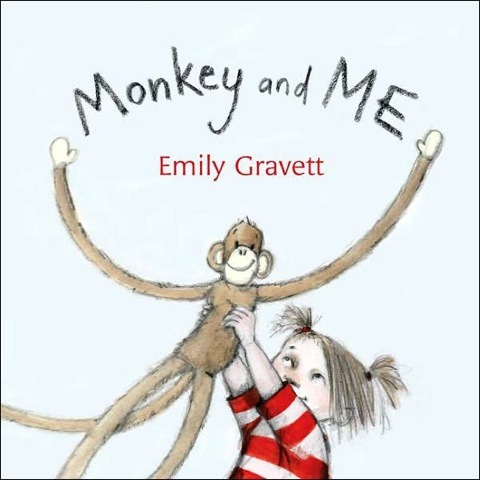 Monkey and Me by Emily Gravett has wonderful rhyming, repetitive text perfect for sharing with our 5 year old little buddies. We went to see some . . . .
Flip the page and who knows what you might find? Bat! Elephants! Penguins! All beautifully illustrated in classic Gravett style. 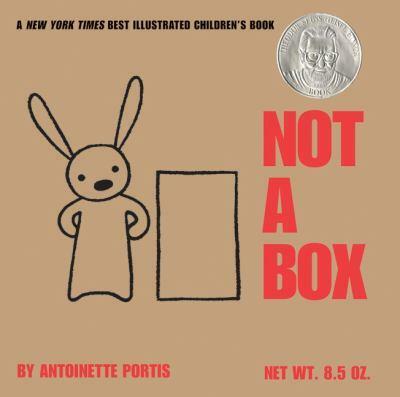 Antoinette Portis created the extremely clever Not a Box. Little Rabbit is in the first picture sitting in what looks like a box. “Why are you sitting in a box?” the text reads. Next picture, little rabbit is in a race car, “It’s not a box,” he explains. And so the book continues. The power of imagination means that a box is really anything a child can make of one. Fun to read and more fun to begin a conversation. What else could a box be? 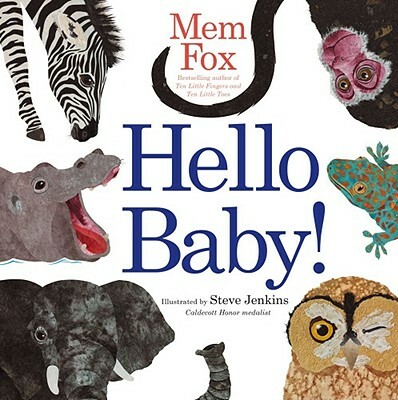 Hello Baby is written by one of my favourite authors for young children, Mem Fox and illustrated by the incredible Steve Jenkins. Hello, Baby! Who are you? The book begins with this first question and goes on to ask many more, Are you a . . . ? Everything rhymes, images are striking and often surprising and at the end, you want to go back and read it all over again. Yes, our 5- 8 year olds aren’t babies but many of them are intrigued by animal babies and Fox and Jenkins have created an engaging delight in a tiny little book. 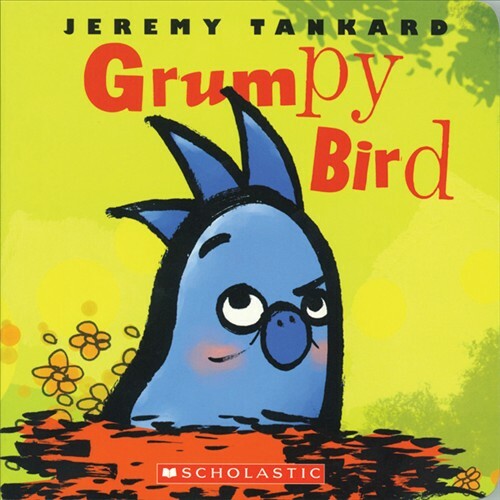 It is hard to resist the humour in Jeremy Tankard‘s Grumpy Bird. Grumpy Bird wakes up, clearly on the wrong side of his nest, too grumpy to do anything. He won’t eat, play or even fly. His grumpy march across the land looks lovely to every other animal who joins him as he trudges along snipping and quipping at everyone he meets. “WHY DOES EVERYONE WANT TO KNOW WHAT I’M DOING?” shouted Bird. In the end, as you might guess, Grumpy Bird has found a cure for his grumpiness and he gets to share it with his friends. 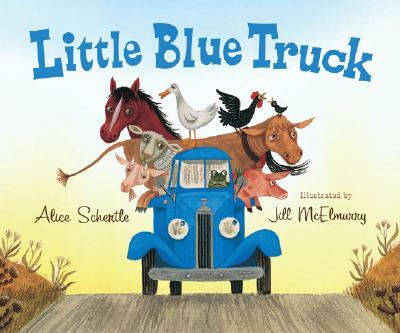 Lots of fun, especially for those of us that work really hard to stay mad even when we aren’t anymore . . . .
Little Blue Truck is written by Alice Schertle and illustrated by Jill McElmurry. In this sweet little story, Litle Blue Truck shows a Big Dump Truck the power of many helping hands. I think this book will be a favourite as it is full of rhyme, repetition and animal sounds! So fun to read aloud and have a little buddy join in as they are able: Oink! Quack! Baa! Moo! Cluck! Peep! Neigh! Croak! Maa! I absolutely adore this book by James Mayhew and now, happily have a copy for the classroom! Saber-toothed tigers. Wooly mammoths. Sleepy dinosaurs. A little boy exploring the world around him. 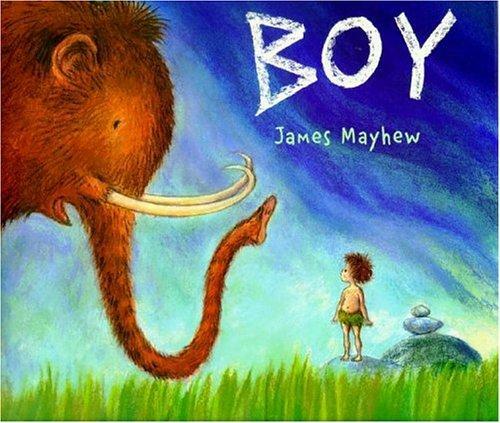 In Boy, author James Mayhew explores a little guy’s yearning for independence while at the same time honouring his deep connections to home (and the happy snuggles from Mom and Dad). 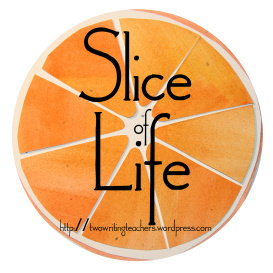 Where in the world do we find warmth? In the security and love from our own family. How fun is this book by Edward Gibbs?! 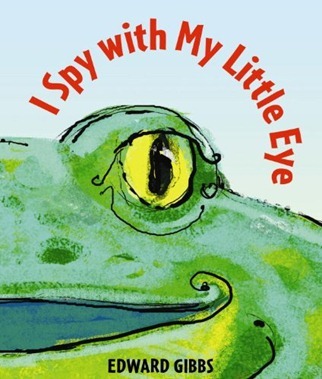 In I Spy with My Little Eye, we turn page after page of eye spy riddles – on each page, we get a clue, the name of a colour and that same colour in a perfect circle that turns into the eye of each creature. I spy with my little eye . . . something that is gray. I have a very long trunk. Flip the page and of course you find . . . an elephant! So much fun to look through a spy hole to discover an exciting parade of gorgeously illustrated animals in bright and beautiful colours. Thanks to our generous donors and the Adopt a School fund for supporting early literacy at Seymour! We are keen to put the remaining funds into other important book purchases to share with our students.